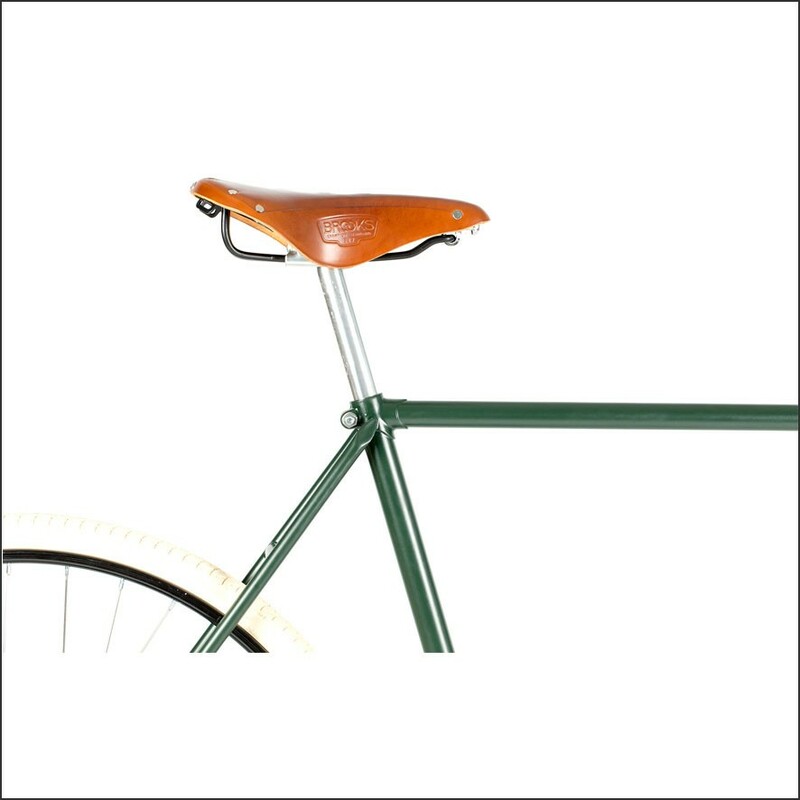 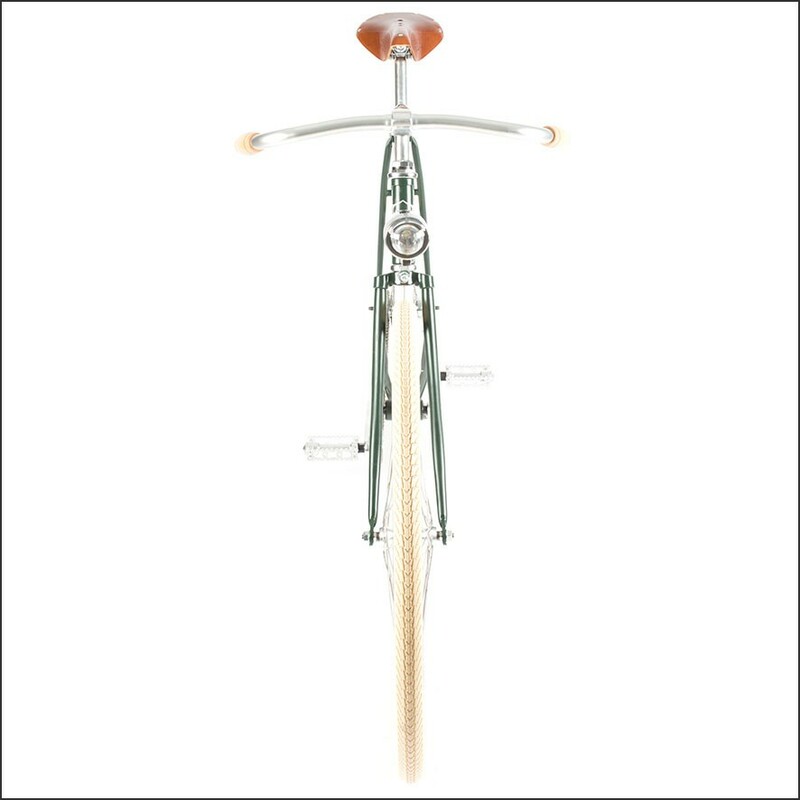 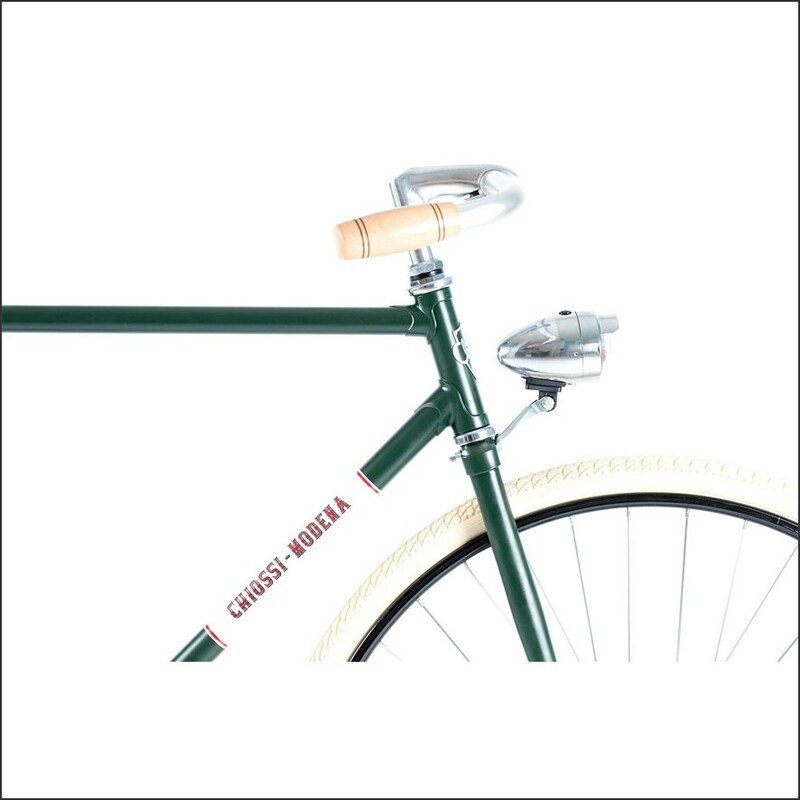 Retro, sportive, charming and elegant are the bicycles #1910 Green from Chiossi – Italy. 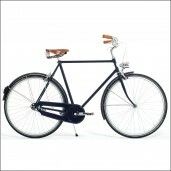 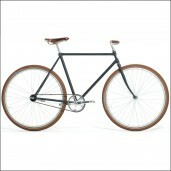 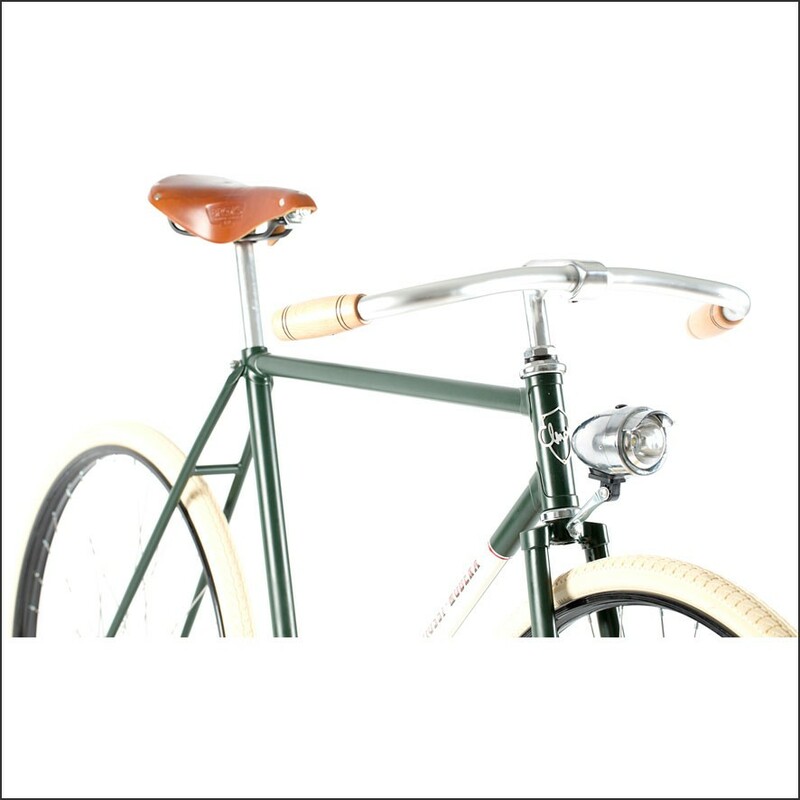 These beautiful high quality hand-made bicycles are based on the bicycles from ‘1900. 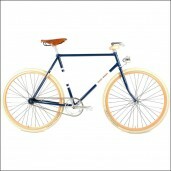 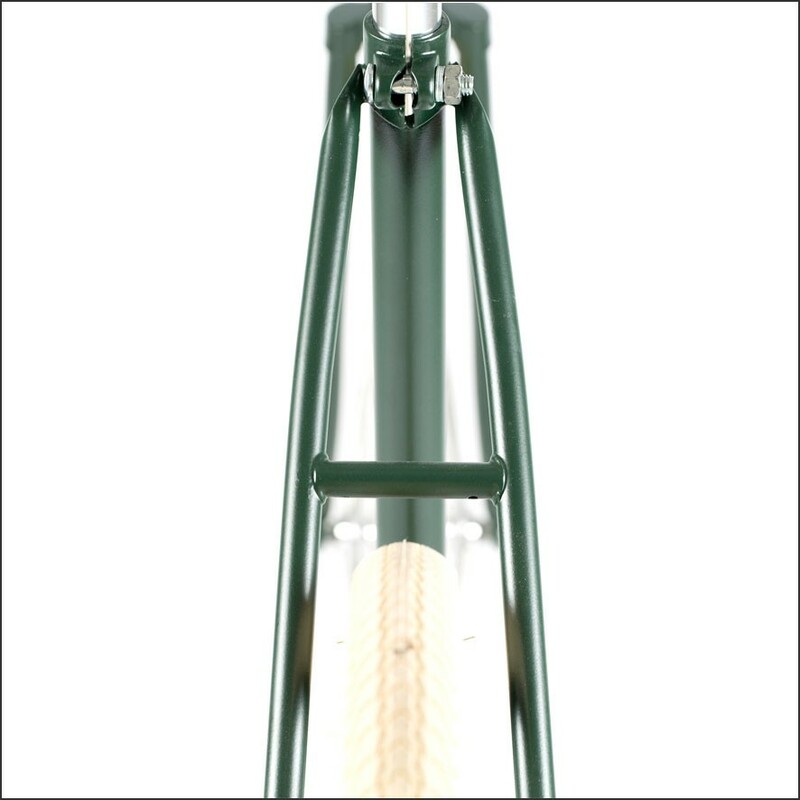 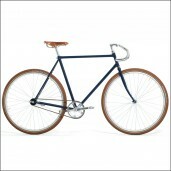 Charming frame and classic bicycle position, high quality materials and paint, assembled and Made in Italy. 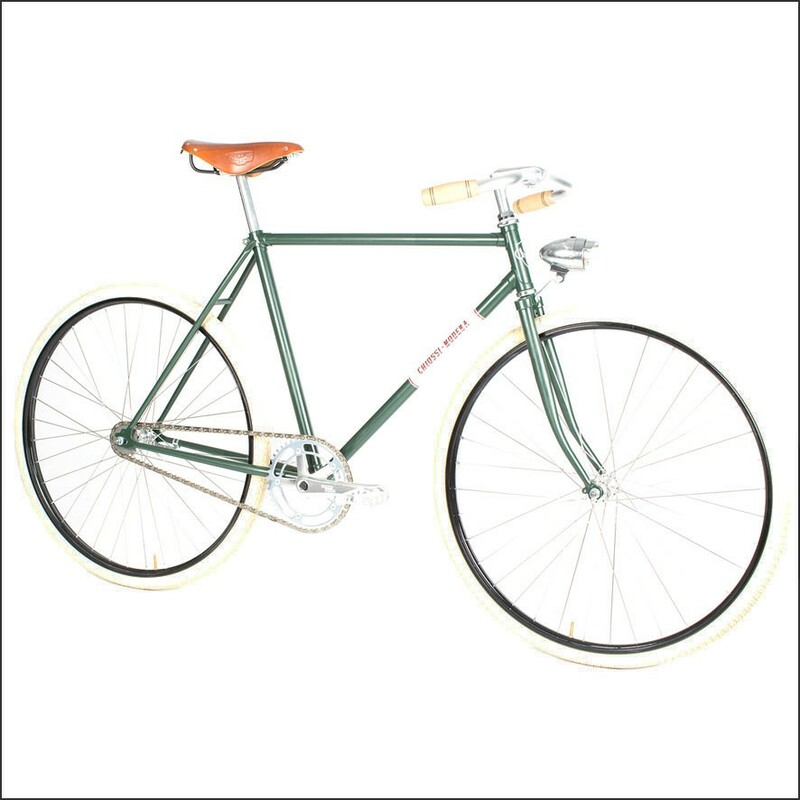 Go back in time and bike on this beautiful high quality retro bicycle #1910 Green from Chiossi. 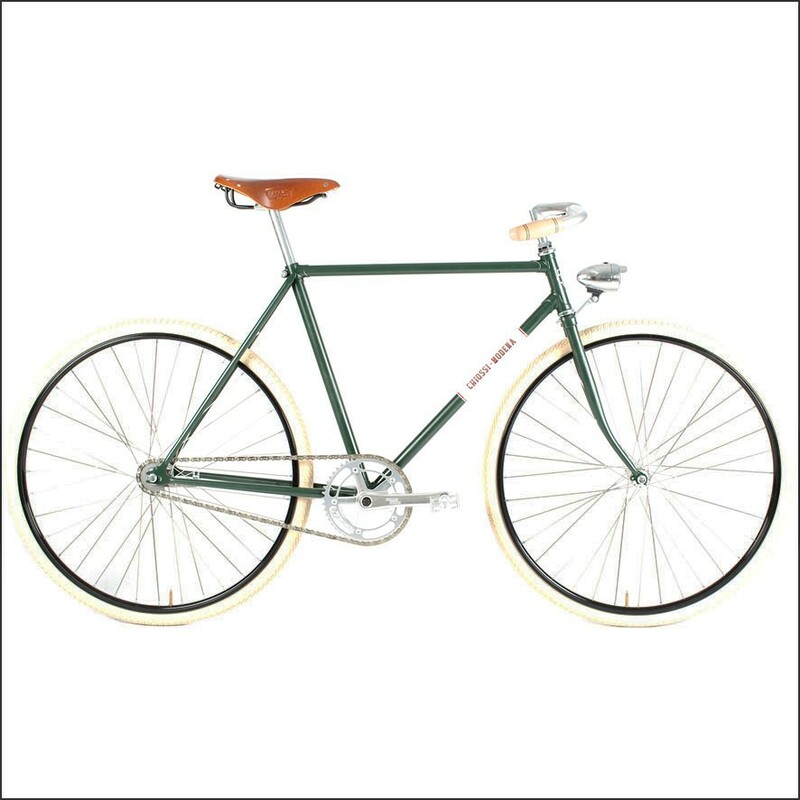 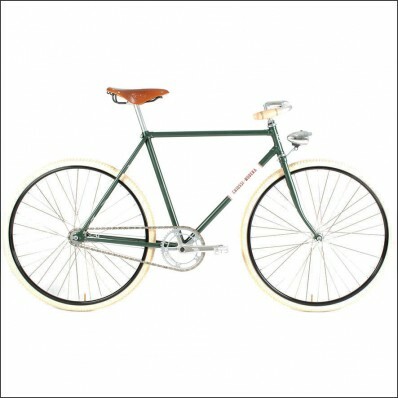 Go back in time and bike on this beautiful high quality retro bicycle #1910 Green from Chiossi, order now easily online!